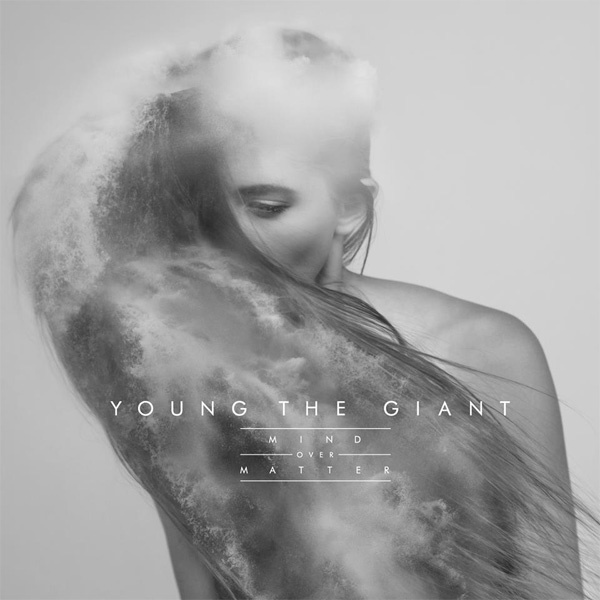 Most people would probably regard Young the Giant’s self-titled debut album from 2010 as their best, but I found myself liking 2014’s Mind Over Matter a bit better as a whole. There isn’t a single track on this record that is quite to the caliber of My Body or Cough Syrup, but as a complete album, Mind Over Matter works extremely well. 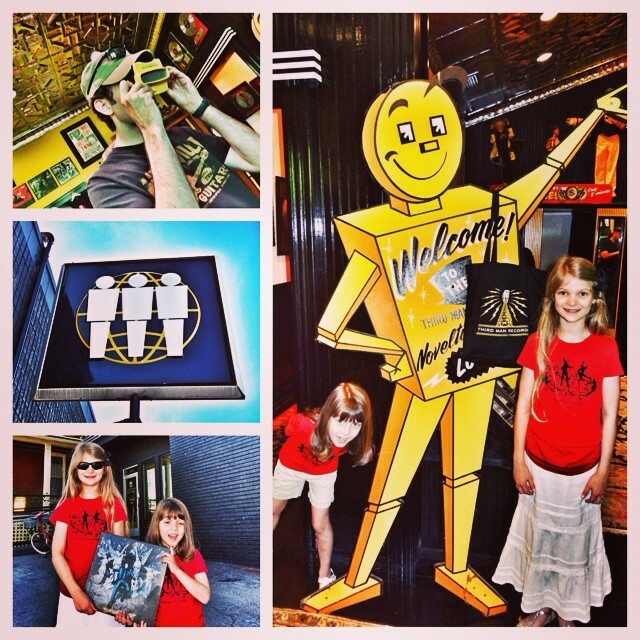 Olivia and I thoroughly enjoyed their concert at the Ryman Auditorium in March, and Mind Over Matter has received a lot of play in our household during 2014. 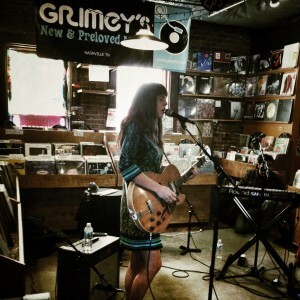 Olivia Jean is a protege of Jack White, and my introduction to her music came from my frequent visits to Jack’s Third Man Records in downtown Nashville. 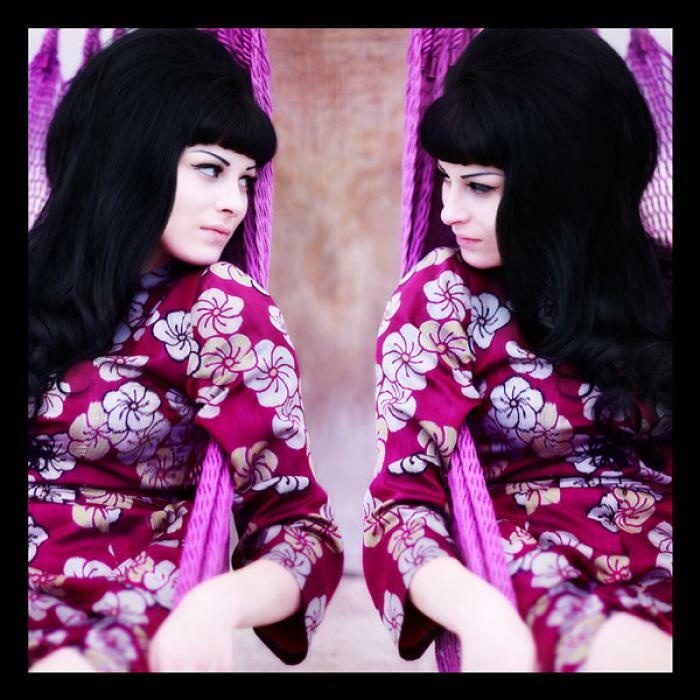 Olivia has played backup for Jack and several other Third Man projects, and was a part of the all girl alt-rock group, The Black Bells. Bathtub Love Killings is her first solo record, and one on which she performs most of the instruments herself. My girls and I were hooked on the initial single, Reminisce, which has a GREAT bass line and was distributed for free in advance of the full album. My daughter Sara and I attended her album release concert at Grimey’s, and she put on a great show (Sara was entranced). We purchased a copy of the record that night (which Olivia signed for Sara), and have enjoyed listening to it ever since. Looking forward to big things from Olivia Jean in the future. With more time to listen to this record, I feel confident it would have been higher in the list. 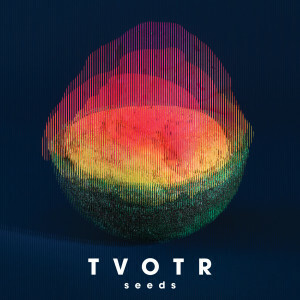 I’m new to TV on the Radio’s (TVOTR) music, but am becoming enthralled with Seeds, which is their fifth release. Their sound is a cool mix of pop and alternative rock, and Seeds is a great album. Very well written and infectious. Outside of the music itself, this record is probably my favorite packaging of the year. 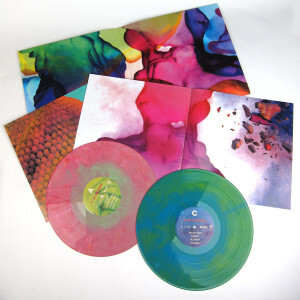 Housed in a gatefold sleeve, the release comes with two art books (one with lyrics and the other just with pictures), two multi-colored LPs and a lenticular plastic sheet. The black film is used to animate the record’s artwork. When the sheet is placed over the cover, back and the art books, the type and pictures start to move, making the art come alive. TVOTR lead singer Tunde Adebimpe studied animation in school, and his touches are all over this packaging. It’s amazing and interactive. This album is a must buy for music fans AND vinyl lovers. I’m looking forward to checking out their back-catalog. At the beginning of 2014, I would probably have guessed that the new Foo Fighters record would end up being my favorite of year, especially considering that their previous release, Wasting Light, is one of my favorite albums of all time. With that in perspective, I guess I view Sonic Highways as somewhat of a disappointment, though it is still a very solid record that I really enjoy. 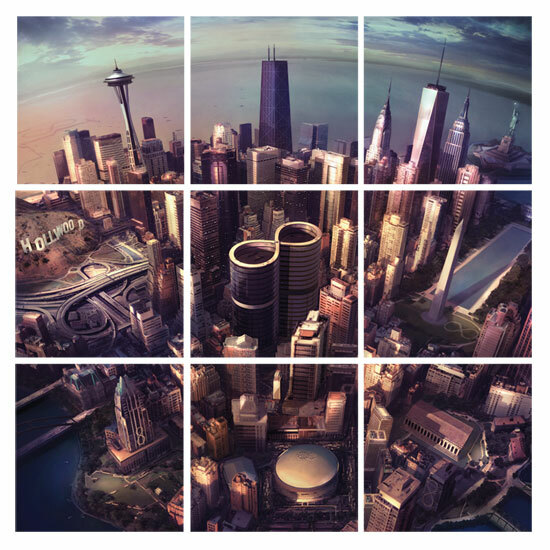 The premise behind Sonic Highways is that the group recorded each of its eight songs in eight different U.S. cities. The music was largely written in advance of arriving in the city, but the lyrics were comprised of snippets from interviews conducted by Dave Grohl as part of the Sonic Highways documentary TV show that accompanied the album’s release. These interviews were conducted with musicians and music industry professionals that are part of that particular city’s musical heritage. While this was a cool concept, the result is a collection of songs made up of catch phrases from interviews that do not appear to tell cohesive stories. The songs are still good, and it is an album that like a lot. However, I would put this in the middle of the pack of the eight Foo Fighter records so far, and I was hoping for something near the top. My other issue with this record is related to the distribution of the vinyl version, and the effect it had on independent record stores. The band decided to offer eight different covers to represent each of the eight cities from the album. While this again sounds like a cool idea on the surface, they did not allow record stores to select which cover they wanted to order. 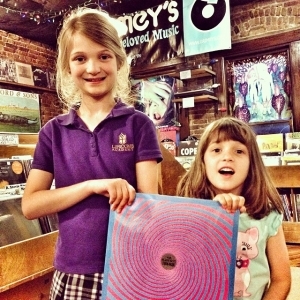 So, a record store like Grimey’s ordered 50 copies and only four of them ended up being the Nashville cover. Now, guess what cover 99% of Grimey’s customers wanted…..yep, Nashville. This is crazy. What this did was cause Foo Fighter fans to have a very difficult time getting the version they wanted, and it directly impacted the number of copies record stores were able to sell (or how many copies they were stuck with). For a band that is such a champion for analog technology, this seems like a pretty bad move. Ok….done with the ranting. 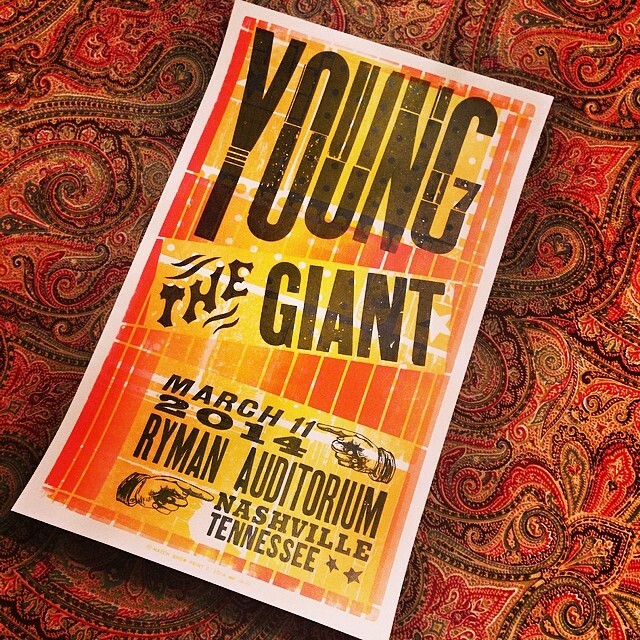 I was not able to get tickets to the “surprise” show they did at the Ryman on Halloween, but did stand in line for 3 1/2 hours to be able to get tickets to their show at Bridgestone arena in October 2015. Very much looking forward to this show. 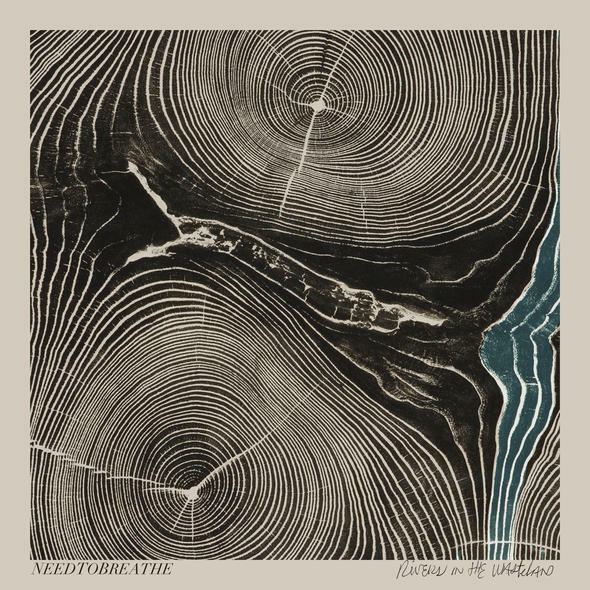 NEEDTOBREATHE has been releasing records since 2006, but really were not on my radar until the release of Rivers in the Wasteland in 2014. This happened because I saw someone at Grimey’s checking out with their album and decided to given them a try. After listening to the album on Spotify I decided to pull the trigger on the vinyl. That was a really good decision, because Rivers in the Wasteland is a stellar record, and contains several songs that require loud sing-a-long. My best description of their must would be Christian, Alt-Folk-Rock…kinda like a cross between The Avett Brothers and Kings of Leon. The songs on Rivers in the Wasteland are well crafted and very memorable, and my enjoyment of their music has led me to purchase their previous two releases. My introduction to Madi Diaz came by accident at Grimey’s. On the day Sonic Highways by Foo Fighters was released (November 10), my family and I went down to Grimey’s to pick-up a copy during my lunch break. 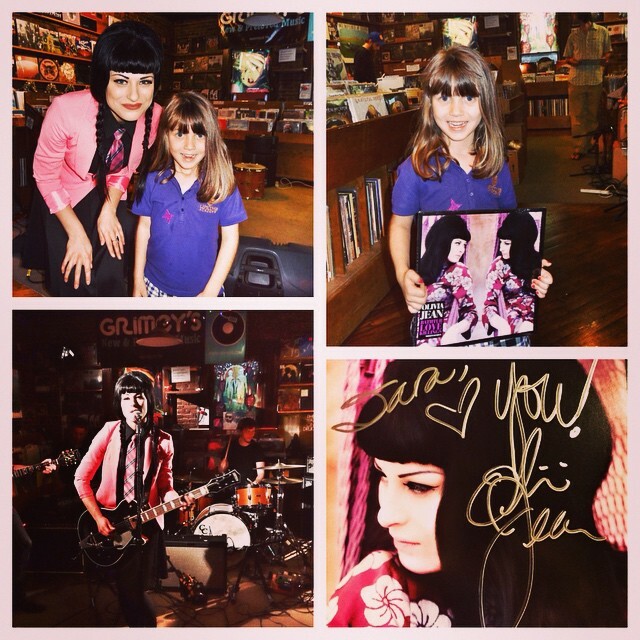 It just so happened that Madi Diaz was also doing an in-store performance at the same time. We stuck around to listen, and I was blown away by her incredible voice and the quality of her songs. 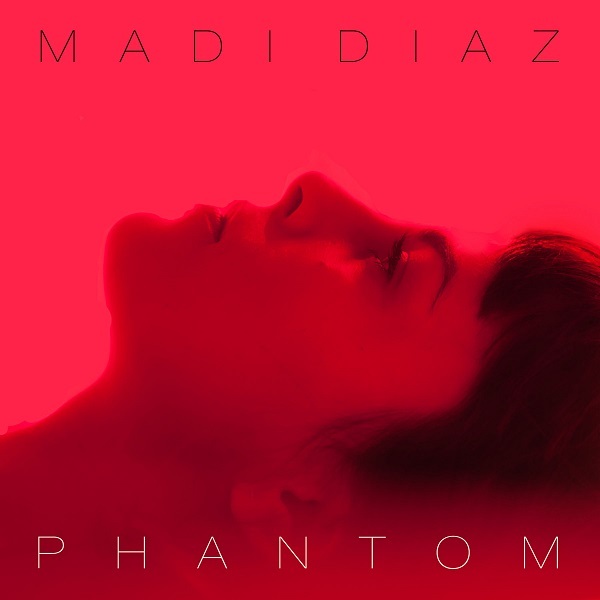 Her third album Phantom, was not released on vinyl until early December, and I quickly snatched up a copy when it was available. Phantom is essentially a Pop record, and one of the best Pop albums I’ve heard in a long time….even better than 1989 by Taylor Swift (which is also a very good record). I LOVE THIS RECORD, and I’m generally not a big fan of pop music. Of course, the big difference is that this is pop music from an extremely talented singer-songwriter who writes great songs, and can flat out SING! Do yourself a favor and grab a copy of this record….NOW! 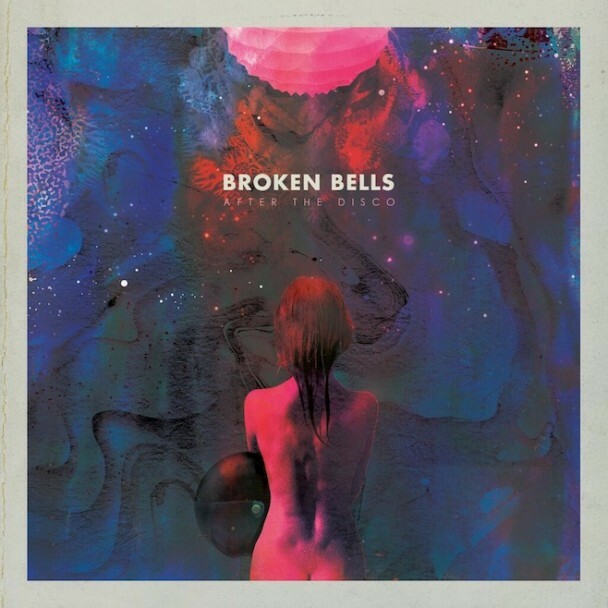 Broken Bells is a duo comprised of James Mercer (The Shins) and Brian “Danger Mouse” Burton (Gnarls Barkley / Producer Extraordinaire). While their eponymous debut album did reasonably well in 2010, I was not terribly familiar with their music until acquiring a copy of After the Disco early in 2014. I heard the first single, Holding on for Life, and could not get it out of my head. It sounded like a modern re-imagination of the Bee Gees, with a perfect falsetto lead by Mercer. After the Disco is filled with great tracks, and was my go-to “chill” record for 2014. Subsequent to my purchase of After the Disco I also went back and got a copy of their first album, which is also fantastic. 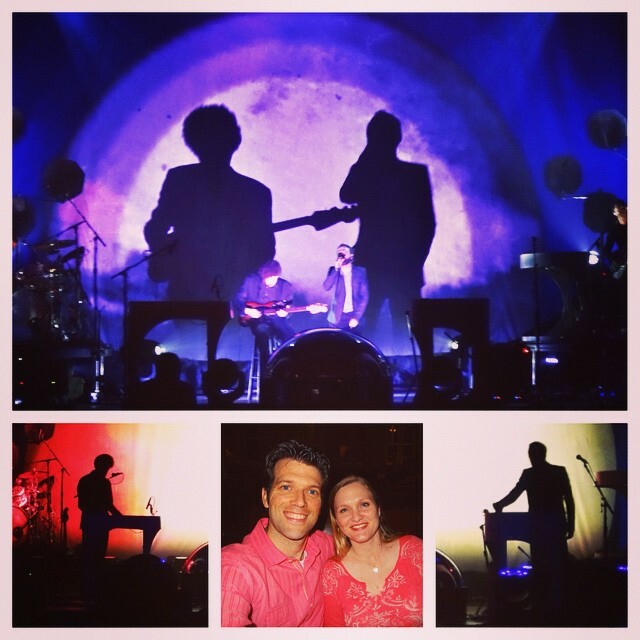 My wife Olivia and I listened to a lot of Broken Bells in 2014, and had the opportunity to see them perform at the Ryman Auditorium in September. They were fantastic. At the beginning of 2014 the two albums I was most looking forward to were the new albums by The Black Keys and Foo Fighters. 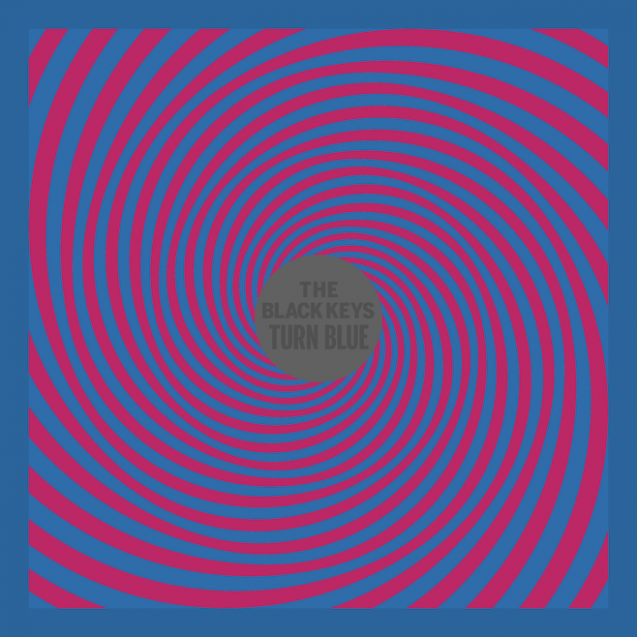 While the Foo Fighters record was a slight disappointment, I think that Turn Blue by The Black Keys was a home run. This is not the sentiment of many Keys fans, because it is such a drastic departure from earlier recording that were heavily blues-based. I’m definitely a fan of their early albums (my favorite Keys album is still Thickfreakness, their second record), however I thoroughly enjoyed Turn Blue from my very first listen. Of all the Black Keys albums produced by Brian Burton (a.k.a. Danger Mouse), this one most carries his fingerprints. For that matter, Burton has essentially become the third member of the band, having co-written all 11 tracks. Turn Blue at times could be called “psychedelic” or even a mash-up between the Keys and Burton’s other band, Broken Bells. I like that The Black Keys have not limited themselves to a single type of sound and are comfortable experimenting with different approaches. I love the long guitar solo in Weight of Love, which is something you won’t find on previous Keys records. When I heard the first single Fever, I thought it sounded like a dance track….an incredibly well written dance track. I could go track-by-track, but you get the idea. 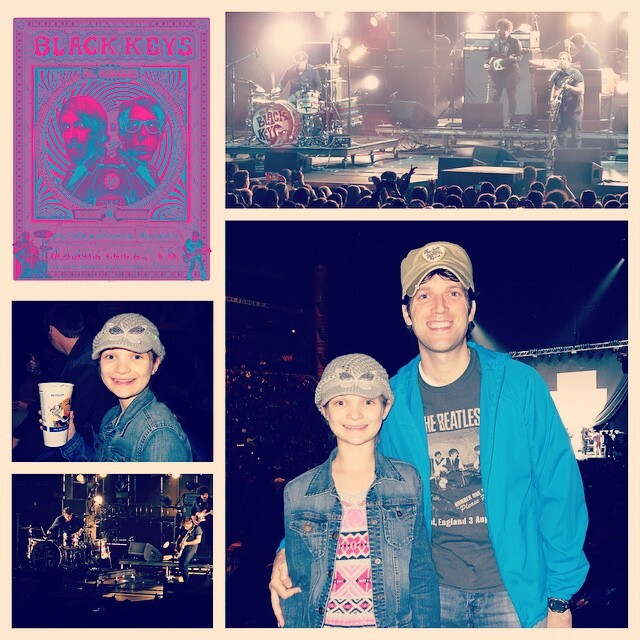 My daughter Kate and I thoroughly enjoyed seeing The Black Keys at Bridgestone Arena in early December. They put on a great show, and played all of the “standout tracks” from Turn Blue that I have listed below. Jack White (and The White Stripes) is one of my favorite musicians of all time. I tend to think of him as the Steve Jobs of musicians…an eccentric genius who is constantly pushing the envelope what is possible sonically, especially when limiting himself to old instruments and analog recording technology. Initially this album made waves from the vinyl itself. The Lazaretto “Ultra” LP features hidden songs, secret grooves and holograms that materialize when the record is being played. While this is all really cool for a vinyl fan (especially the hologram angel), if the music wasn’t stellar, then these would stand as little more than a marketing gimmick. Lazaretto was partly inspired by a collection of short stories, poems, and plays White wrote when he was 19 years old and rediscovered years later in his attic. This results in a very eclectic collection of songs that cover multiple genres from rock to alternative to country. 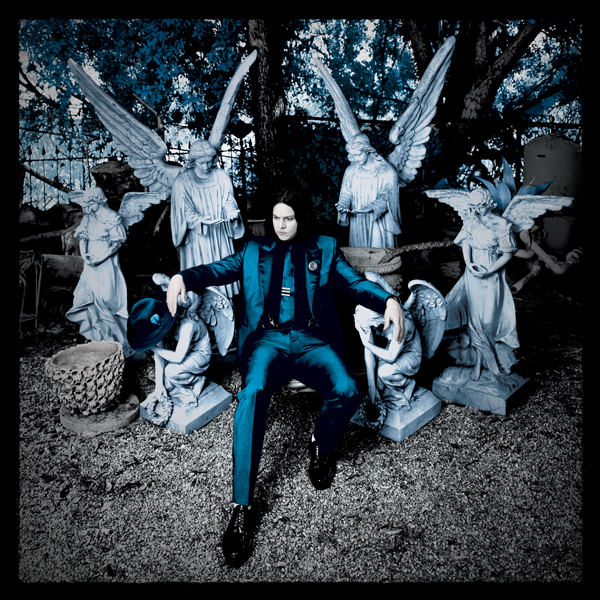 My first reaction to Lazaretto was somewhat lukewarm, but from the second listen forward, I was hooked. I probably listened to this record more than any other in 2014. Can’t wait to see Jack White in concert at Bridgestone Arena in Nashville later this month! This was an no-brainer pick for my favorite album of 2014. 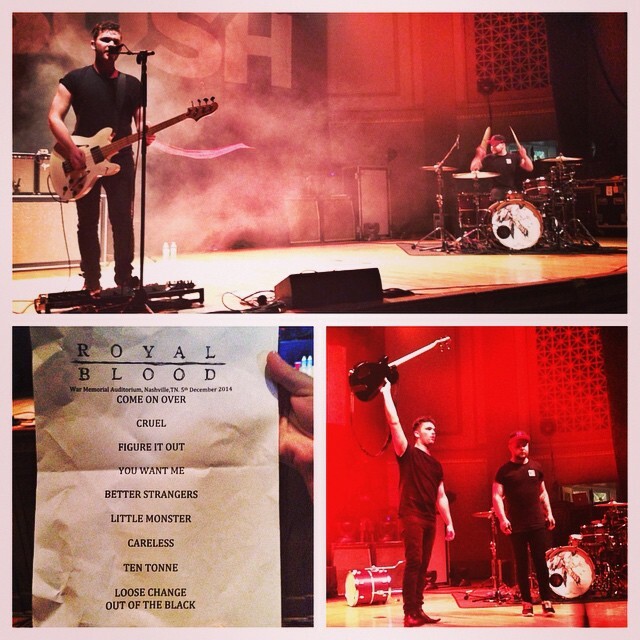 Royal Blood is easily one of the best new rock bands to come around in years. I first heard of this band in early 2014 with their single Out of the Black, which blew me away. At the time they only had an EP, but their eponymous debut album was released in Aug 2014. 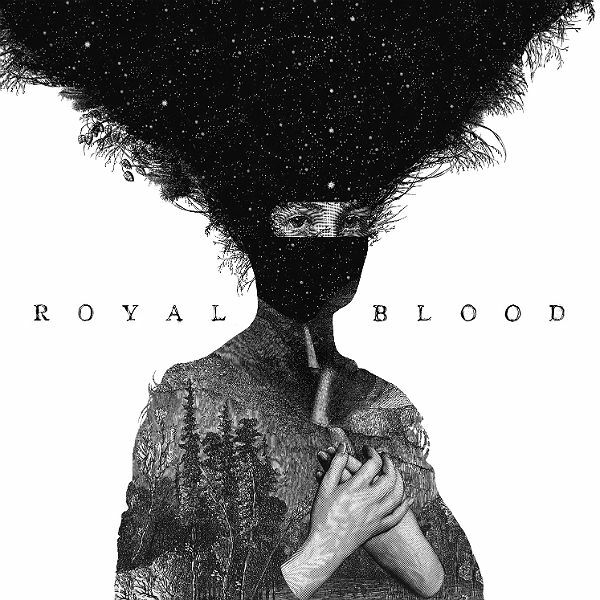 Royal Blood had the biggest opening sales week in the UK since 2008. However, they are still a relative unknown in the U.S. 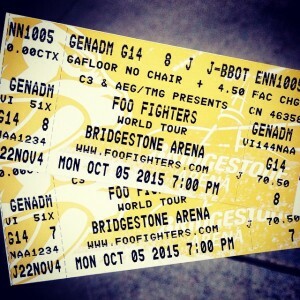 This should change in 2015 when they open for Foo Fighters on the first half of their North American tour. Their sound is incredibly unique and HUGE. What is mystifying is how a two-piece band can produce that much sound from only drums and electric bass. However, it’s not just about a big sound. The tracks on the albums are all well written and have great hooks. I had a chance to see them live at War Memorial Auditorium in Nashville in early December when they opened for Bush. I was probably the only person in attendance that came to see Royal Blood, but the crowd quickly began to pay attention when they ripped through one of the best rock sets I’ve heard in a long time. Looking forward to seeing what this duo comes out with in the future. Well, there you have it. What albums did I miss? Looking forward to more great releases in 2015.